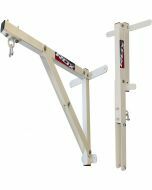 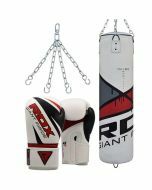 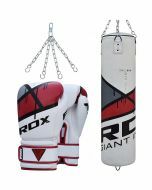 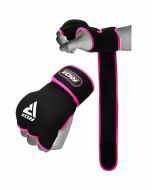 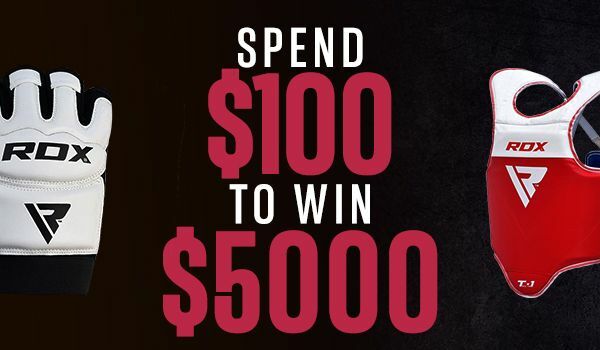 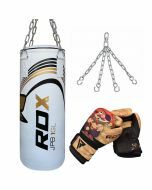 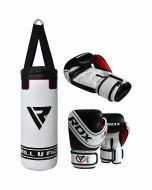 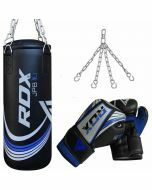 RDX now introduces elite-quality punch bag with enhanced features to allow ideal sway and resistance. 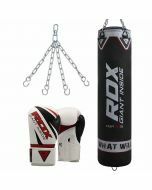 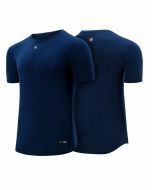 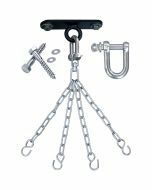 The cylindrical bag that is intended to be punched by the trainees is now available with improved functionality. 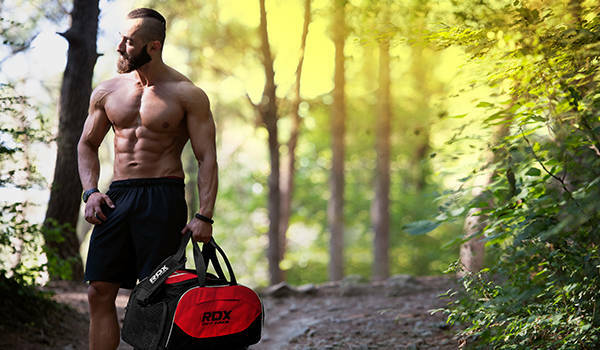 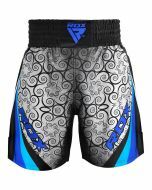 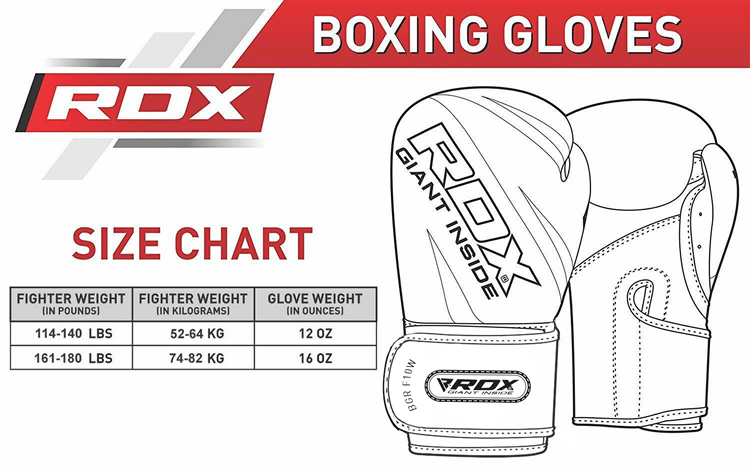 RDX Superior Punch Bag can not only withstand the toughest trainings but allows maximized force dispersion too.This package consist of New and exclusive Patent Pending Quadro-Dome™ edition boxing gloves.